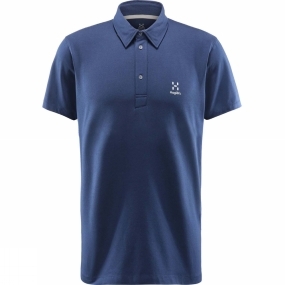 The Mens Mirth Polo from Haglof is made with stretchy organic cotton fabric. Keeps you feeling comfortable all day long. Folds down small and light.